Even though the band thrives off the electric pulse of live shows, the same energy also translates into their studio efforts. 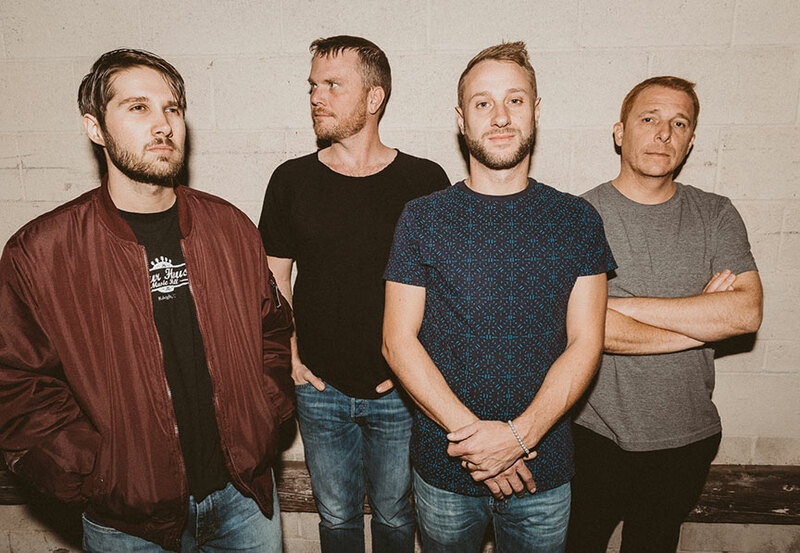 Their 2018 release “For Amusement Only” hits to the heart of Spafford – tight, inventive, and dexterous musicianship coupled with clever retro-pop inspired songwriting. Songs like “Leave The Light On” highlight their influences – from the melodic styles of Alanis Morissette to the rhythmic bounce of Bob Marley. Other tracks like “Ain’t That Wrong” and “Slip and Squander” are rich with other signature Spafford signs: vibrant vocal harmonies, complex and catchy arrangements, and sparkling, powerful performances.